Peter Mukerjea, arrested in the sensational Sheena Bora murder case in 2015, had moved the bail application in November last year. Former media executive Peter Mukerjea is the “silent killer” of Sheena Bora, the daughter of his wife Indrani Mukerjea from a previous relationship, the CBI told a special court Friday while opposing his bail plea in the 2012 murder case. Peter Mukerjea, arrested in the sensational Sheena Bora murder case in 2015, had moved the bail application in November last year before special CBI Judge JC Jagdale. This is the third time he has approached the court for bail. Opposing his bail plea, special public prosecutor Bharat Badami argued that the CBI has sufficient evidence to prove Peter Mukerjea’s role in the murder conspiracy. Badami told the court Peter Mukerjea didn’t take any step to find Sheena Bora, who had gone missing, despite the fact that she was his son Rahul Mukerjea’s fiancee. “Peter was knowing everything…he was not a statue of the family. He took no step when Rahul was desperately asking about Sheena….. Peter is a silent killer of Sheena,” the CBI lawyer said. 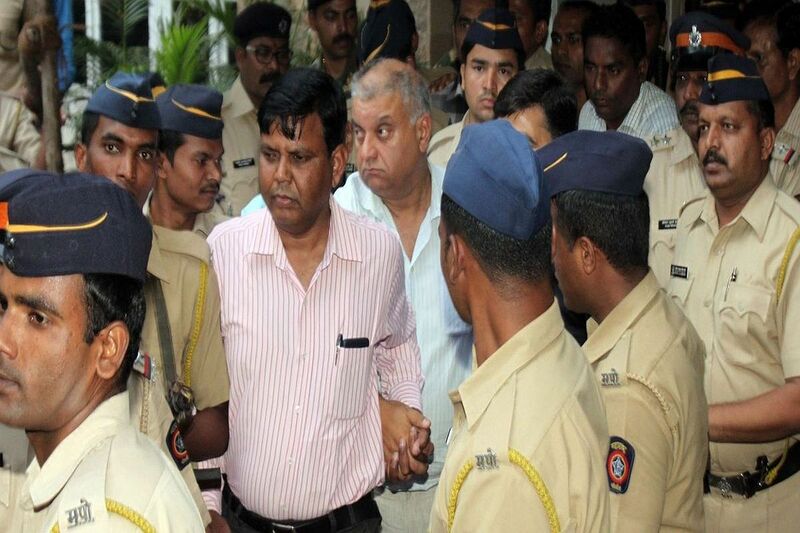 Rahul Mukerjea is yet to depose before the court and if Peter Mukerjea is released on bail, he may try to win over the witness (Rahul), the lawyer added. Badami argued there was sufficient material against Peter Mukerjea that led to the framing of charges against him. Therefore, the accused cannot seek bail by merely stating the charges against him were “defective”, he said. One of the reasons forwarded by Peter Mukerjea for not being involved in Sheena’s murder was that he was in London when the murder took place. However, the CBI contested this argument. Hafiz Saeed (LeT chief) was in Pakistan when the 26/11 Mumbai attacks took place, but that doesn’t mean he wasn’t involved in the attacks. So, even if Peter Mukerjea was in London (at the time of the murder) it doesn’t mean he was not part of the criminal conspiracy, the CBI counsel argued. The April 2012 murder of Sheena Bora, 24, Indrani Mukerjea’s daughter from an earlier relationship, came to light in August 2015 when her driver Shyamvar Rai spilled the beans after being arrested in another case. Indrani Mukerjea, a former media executive, her former husband Sanjeev Khanna, Rai and Peter Mukerjea were arrested in the case. Rai later became an approver and was pardoned. Indrani Mukerjea, who is in jail since her arrest in August 2015, is facing murder charge, while Peter Mukerjea has been accused by the CBI of being a part of the criminal conspiracy. The CBI has claimed a financial dispute led to the killing of Sheena Bora.